I recently heard an amazing trio of young men on The Talk, a fun talk show. One of my favorite singing groups is Il Divo. 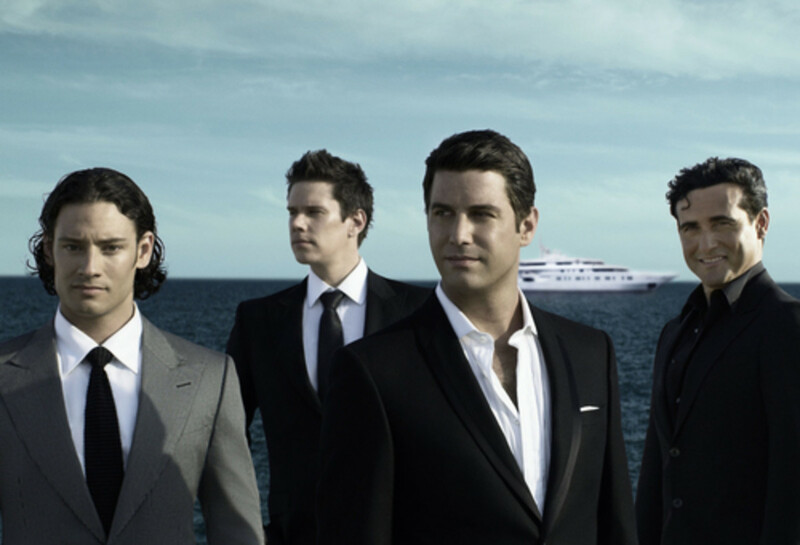 Il Divo (which means "divine male performer - in Italian") is made up of four vocalists. American tenor, David Miller, French pop singer, Sebastien Izambard, Spanish baritone Carlos Marin and Swiss tenor Urs Buhler. They have sold over 26 million albums.The Group Il Volo are all from Italy and are currently holding their own on the international vocal scene. Otello, Act III: Viva il Leon di San Marco! Here is a picture of Il Divo. I can't help but compare Il Volo to them, perhaps because they sing in the same kind of Classical style. I love listening to Il Divo! 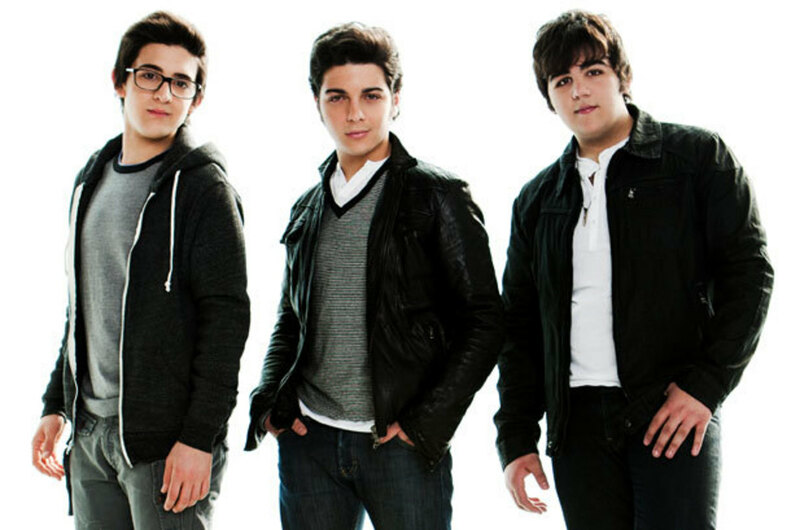 The new group is made up of three teenagers, Ignazio Boschetoo, Gianluca Ginoble, and Piero Barone who sing well beyond their years. They each have their own unique personalities and looks. Ignazio Boschetoo was born October 4, 1994. 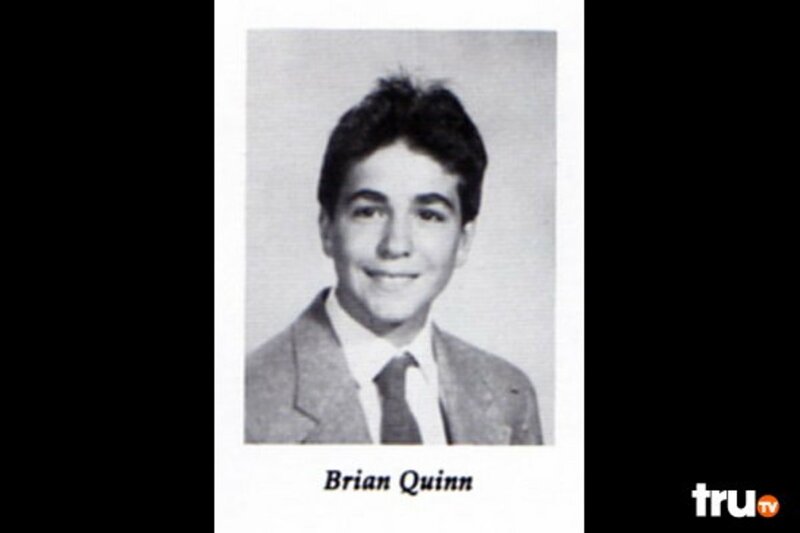 He has a cute baby face, but his singing can give you chicken skin (goose bumps). 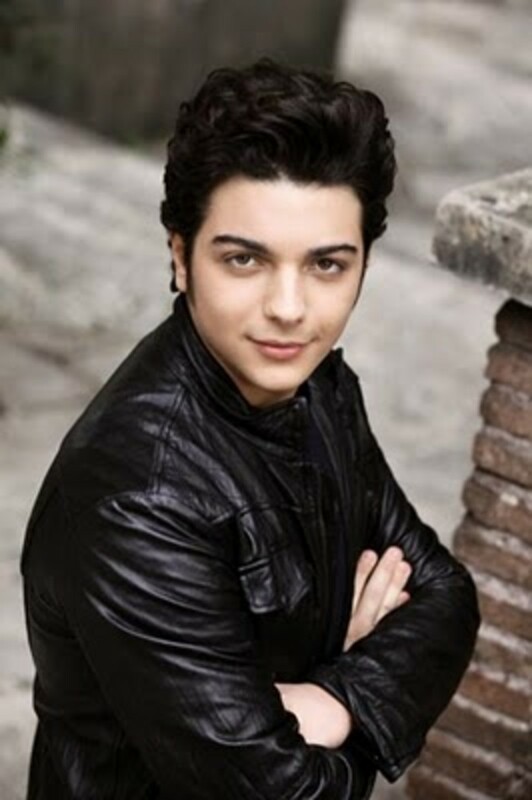 Gianluca Ginoble can hold your attention with his stage appearance. 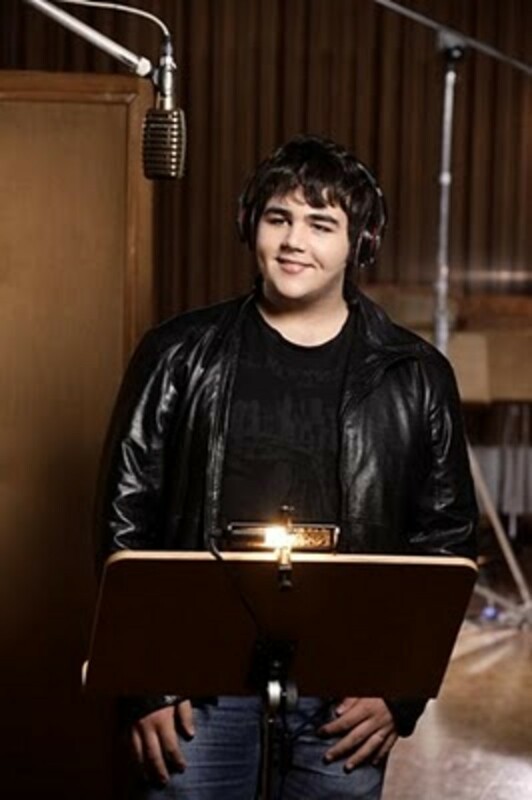 He has a lower range of voice than Piero and Ignazio and often sings harmony. 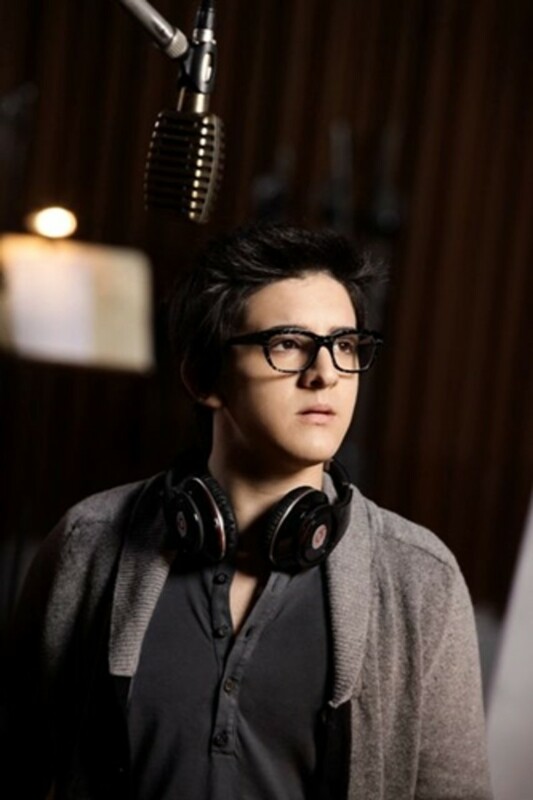 Piero Barone is the oldest in the group and can communicate his emotions when he sings. These young studs have become international sensations in just two years. They were in an Italian vocal competition singing "Ti Lascio Una Cancone" (Leavin' You a Song), and with this single incredible performance were offered a recording contract with Grammy Award-winner Humberto Gatica as their producer (Josh Groban), and Tony Renis, who has acted as producer/writer for Celine Dion and Andrea Bocelli. 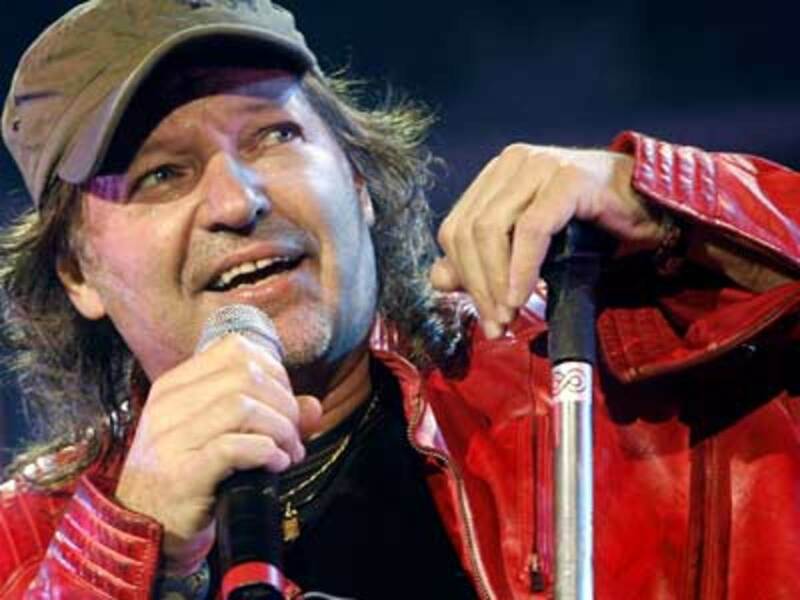 Their albums assembled by Renis and Gatica include traditional, pop and classical songs. They appeal to the young and old. The group were part of the 46th annual Muscular Dystrophy Association Labor Day Telethon. Il Volo are starting on a North American Tour September and October 2011 on the East Coast and then the West Coast. I can only hope they will make it to Hawaii some day. The name Il Volo means "flight" (which fits their ambition). Thanks for your comments PegCole17. I agree that they are amazing! Aloha! I saw them on TV recently and was amazed at the depth and quality of their voices. Truly incredible. Glad to be able to introduce you to the Il Vivo thoughtforce. They are pretty amazing! Thanks for your comments. 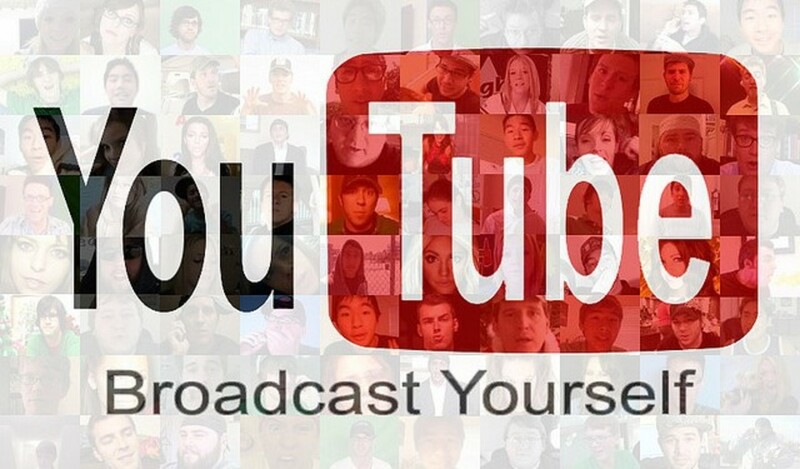 I have never heard of them before but I really liked the videos! They have great voices. Thanks for showing them! I appreciate your stopping by and checking out Il Vivo LianaK. Glad you like them. Very cool! Love it. Thanks for sharing this wonderful new group with us. You are welcome WillStarr. Glad that you enjoyed Il Vivo as much as I do. Wow! What great voices and what fine young men! Thank you for bringing this to us, Elayne! You are welcome Jackie. I was excited to hear them for the first time, so I thought I would spread the word. Thanks for commenting. Wow, I love these guys, never saw or heard of them before, so thanks! I love any good music or musicians. You are right ThePracticalMommy. They look 16 but sound 45. I saw them also on the Telethon. Thanks for commenting. I am glad you liked Il Vivo drbj. They should go far. I also love Il Divo and Barbra Streisand. Thank you, Ruth, for introducing this remarkable trio to me. Il Vivo are three amazing young talents who will likely follow in the footsteps of one of my favorite groups, Il Divo - four more mature singers who often sing on the same bill as Barbra Streisand. 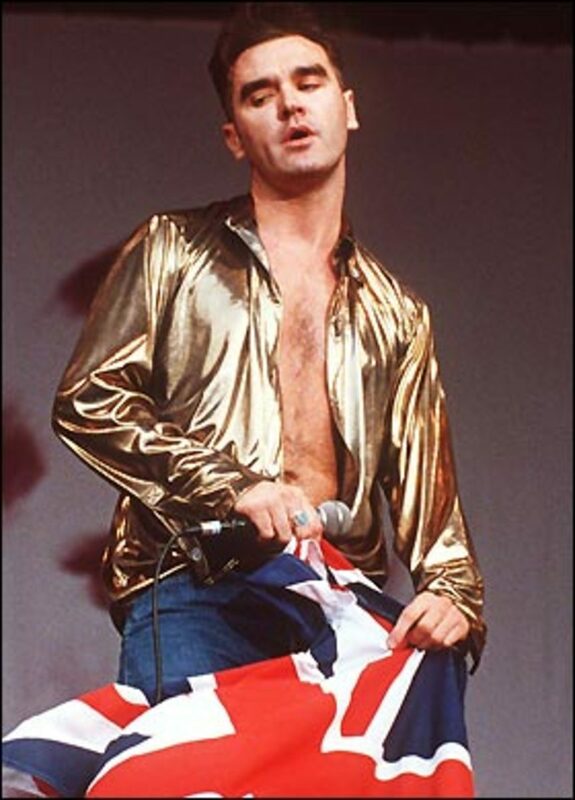 It's so hard to watch those teenagers sing and try to imagine those voices coming out of them. The voices are so mature and awesome. They were on the MDA Telethon last night and did a nice job.